Not so fast. There could be plenty of problems brewing in even the simplest-looking scripts if the copy is not carefully reviewed to ensure the voice-over actor knows exactly what you want. And we’re not just talking about directions on tone, emphasis and style. We’re talking about a host of issues within standard copy that could turn a quick VO project into a long and arduous ordeal. To illustrate the point, I created a seemingly simple script of exactly four sentences – that’s actually not so simple at all. 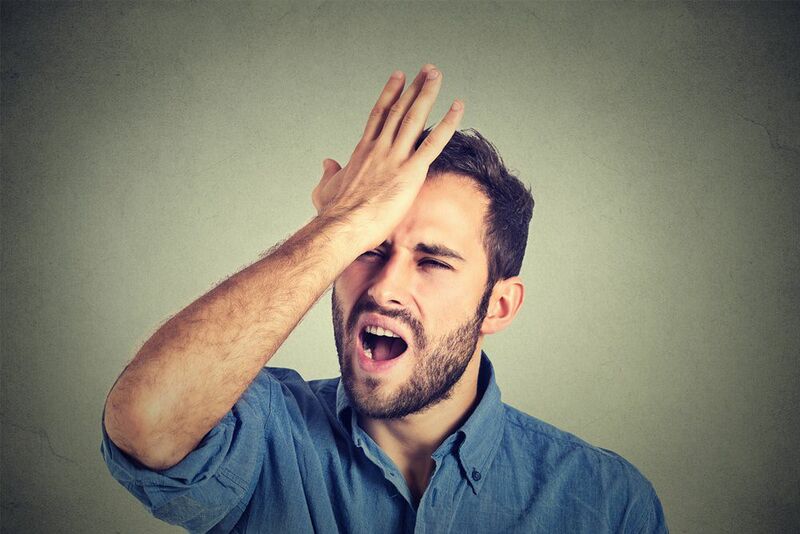 The script is packed with 14 potential mistakes just waiting to happen if the voice-over talent isn’t given a heads up on specific preferences the client desires. Review This Sample VO Script – Do You See Any Problems Brewing? Well, folks, we will be having our annual party to celebrate yet another successful completion of our animal/plant life data project! Invites will go out ASAP, and this year’s topic is the effects of caramel on animal/plant life. Neither appeared to mind the gooey substance. Researcher Sinead Linux looked at data from 1996 to 2016 and found a total of 592 different benefits caramel brings to plants/animals (i.e. it prompts growth). While the copy uses “we will,” the copy also kicks off with a very casual opening. An experienced voice-over artist may be inclined to keep the casual vibe alive by changing “we will” to “we’ll” for a smoother, more conversational flow. Avoid the issue: Use contractions if you want friendlier, more casual copy. Don’t use contractions if you want a more formal tone. Make sure your choice, however, is consistent with the rest of the copy’s tone. 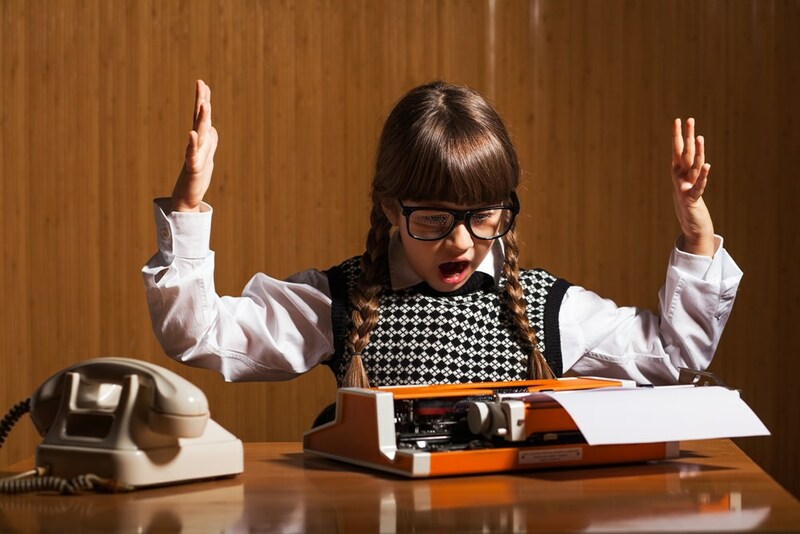 Avoid the issue: Skip slashes in VO copy, spelling out what you want said instead. Avoid the issue: Words that have multiple pronunciation options should include the preferred pronunciation within the copy. You put the invitation information in bold as a reminder to yourself to put it on your to-do list. But the voice-over artist read the information with massive emphasis. That’s not what you wanted! Avoid the issue: Only bold copy or use ALL CAPS if you want voice-over talent to put a big emphasis on the bolded words or phrases. You wanted the VO actor to say “as soon as possible,” but he said “AY-SAP” instead. Avoid the issue: Indicate within the copy how all acronyms should be pronounced. 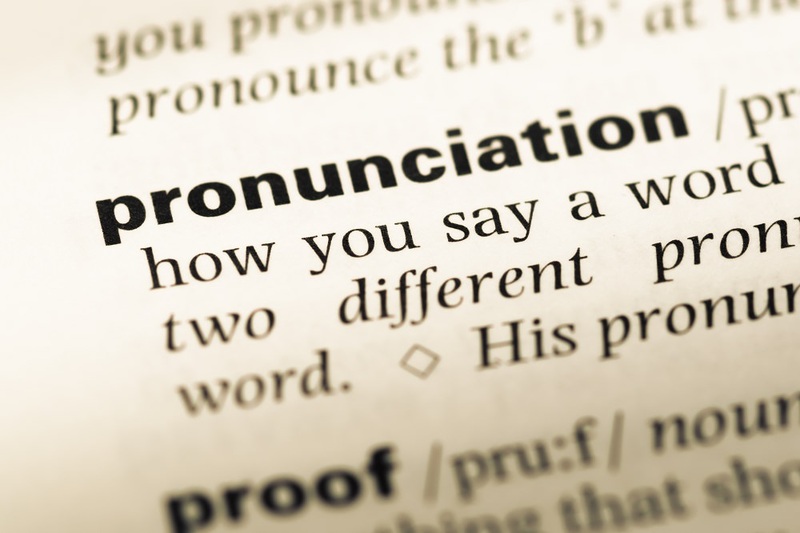 Avoid the issue: Indicate your preferred pronunciation of words that may have regional or alternate pronunciations across the country. “NEE-ther” or “NIGH-ther?” Go back four steps to Mistake No. 3. Also, check out the Cambridge Dictionary and listen to British English and American English recordings of how words should be pronounced. Names can be incredibly tricky to pronounce, especially those that are less common than the straightforward John Doe. Avoid the issue: Spell out in letters how you want numbers pronounced. This is especially preferred with phone numbers in commercial copy. If you want 2414 to be pronounced twenty four fourteen, write it that way, or as 24-14. Like 2016, the number 592 has at least two possible variations. Five hundred ninety-two vs. five hundred and ninety-two. Avoid the issue: Same fix as mistake No. 10. Spell out in letters how you want numbers pronounced. And if there is a decimal point used with your number (i.e. module 12.1 or civil code 345.91) – let your reader know if you need them to say “dot,” or “point,” or something else. Good VO actors may notice these inconsistencies and switch it back, putting animals first and changing plants to “plant life.” Or they may not, thinking you may have wanted the words reversed and changed for some reason. Avoid the issue: You already know to avoid slashes. Do the same with inconsistencies with a thorough proofread of your text. Don’t assume the VO talent reading your copy will understand what you mean, just because of it’s familiar usage to you. The Latin abbreviations i.e. and e.g. have two different meanings yet are commonly confused for one another. The former provides more information while the latter provides an example. Avoid the issue: Clear out the confusion altogether by spelling out what you want said in the copy, omitting abbreviations whenever possible. Parentheses are nearly as annoying as slashes. Do you want the information contained within them read aloud? Or are they just there for additional information? Avoid the issue: Only use parenthesis in VO copy to indicate a direction, pronunciation or other information that’s not intended to be said aloud. As you can clearly see, even a short script can turn into a lengthy project with tons of edits, revisions and do-overs. Avoid the headache by reading all your scripts aloud, with the mindset of a VO artist who is seeing it for the very first time. Clear up anything that raises a question, and you’re likely to clear up the potential for mistakes. 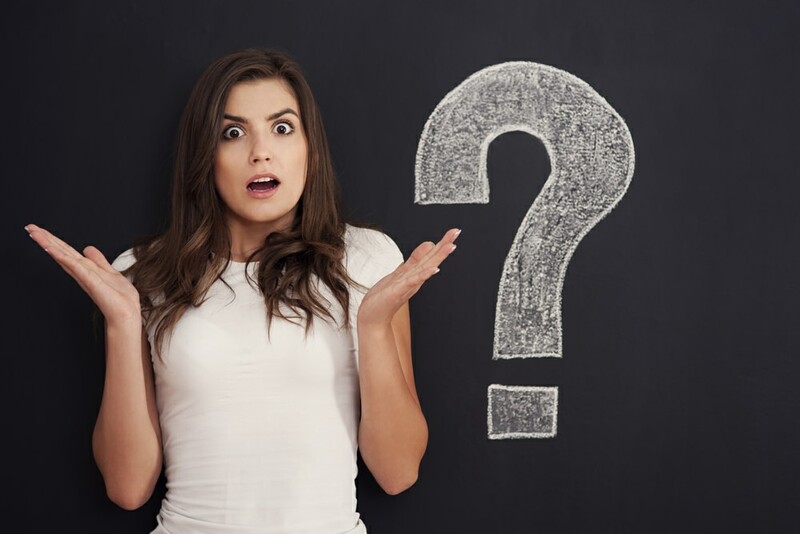 Another way to avoid costly and tedious do-overs is to hire a voice-over pro who knows just the right questions to ask before the recording even begins. With more than 20 years in the industry, I am happy to answer questions or provide a quote for your upcoming project. Excellent advice for voice-over scriptwriters! So many of them forget that a script needs to be spoken, instead of read, AND that we cannot read minds. I dedicate several paragraphs of my Terms & Agreement to these potential problems, and how to avoid them. Some clients care, and take it to heart. So many of them do not, and continue to produce stuffy scripts that require clarification. Thanks for reading and commenting Paul. I realize that often scripts I receive are quite long, and it’s not as easy as it may seem for a client to read it through, out loud, to discover mistakes. But even on short scripts, I’ll find places where some nebulous clue is given. I had one this past week with an accent mark on the word “the,” and wasn’t sure, since it was from a company in the Netherlands, if that was something I was expected to stress in the sentence, a grammatical error, or some foreign word! Keeps us on our toes. I agree, Paul. I shared this on FB and added, “To this, I would add #15: Don’t assume that a script is good because it sounds good in your head. The responsibility for a well-understood message rests with the writer, not the reader/listener. It’s not that the receiver of the message “doesn’t get it;” it’s that the message wasn’t clear to anyone but the writer when it was written.” I’ve been on the script writing side of the mic. When I first began, everything sounded good. Shortly afterward, I began voicing the scripts that I wrote and quickly discovered that I was writing crap. Definitely an “aha!” moment.